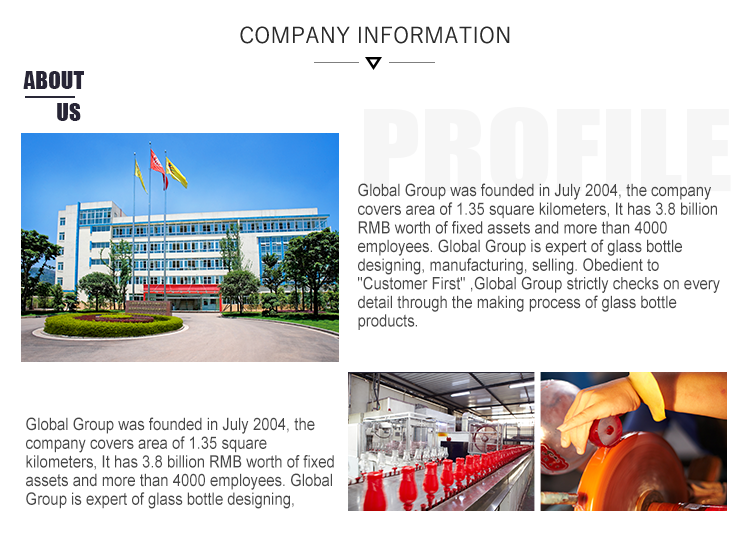 As a Chinese manufacturer of glass storage liquors, we specialize in manufacturing glass storage liquor, glass liquor, glass olive bottle, glass fragrance bottle, glass spice bottle etc. Glass liquor bottle are the commonest daily storage containers in household and restaurant . Glass liquors bottle are more popular than other liquor container, it is more convenient to take things with large opening. 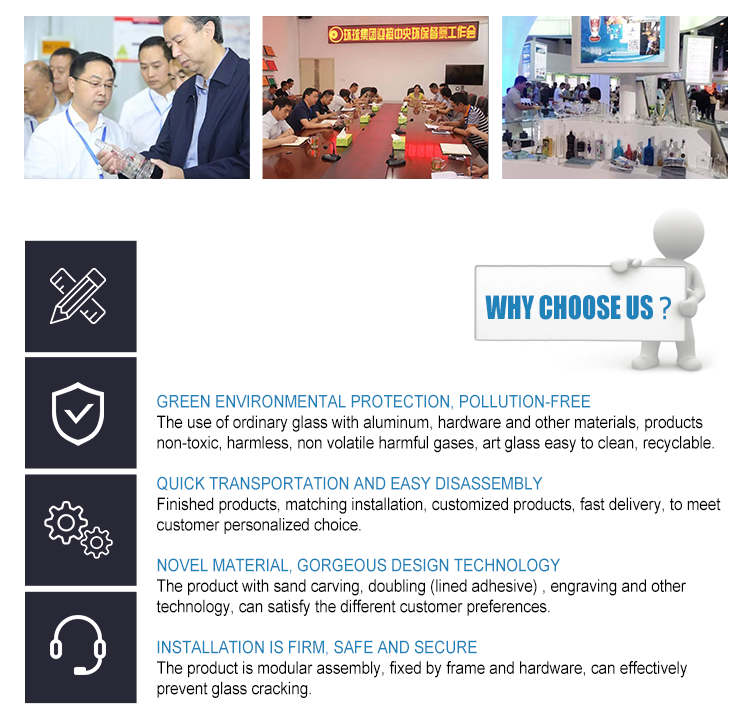 Looking for ideal Round Shape Glass Bottle Manufacturer & supplier ? We have a wide selection at great prices to help you get creative. 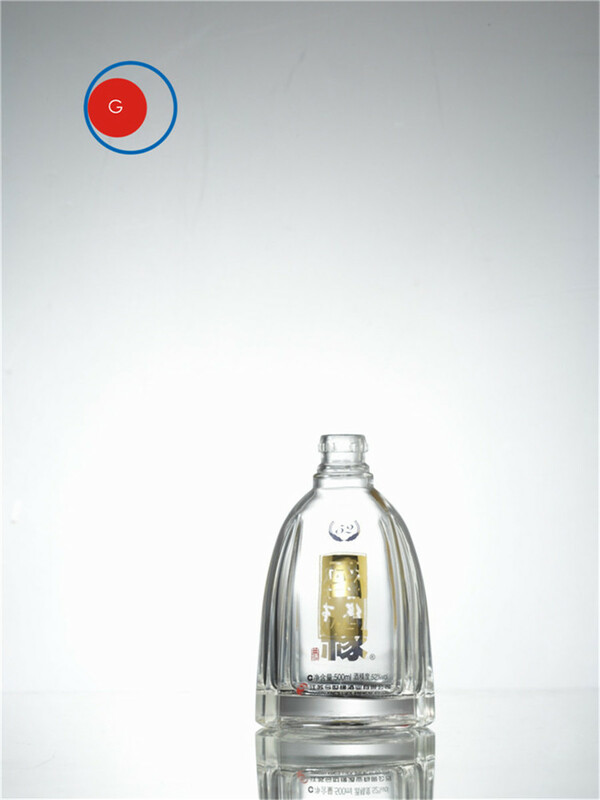 All the OEM Chinese Liquor Bottle are quality guaranteed. 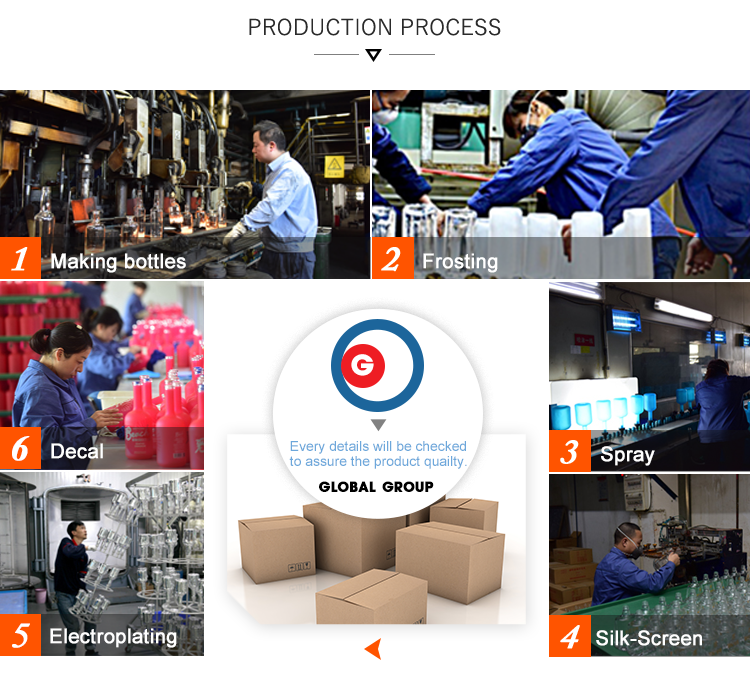 We are China Origin Factory of Chinese Glass Liquor Bottle. If you have any question, please feel free to contact us.